Littleton Park House is a uniquely exquisite manor house that dates back to the late 17th Century and is now situated in the heart of one of Britain’s most famous Film Studios. 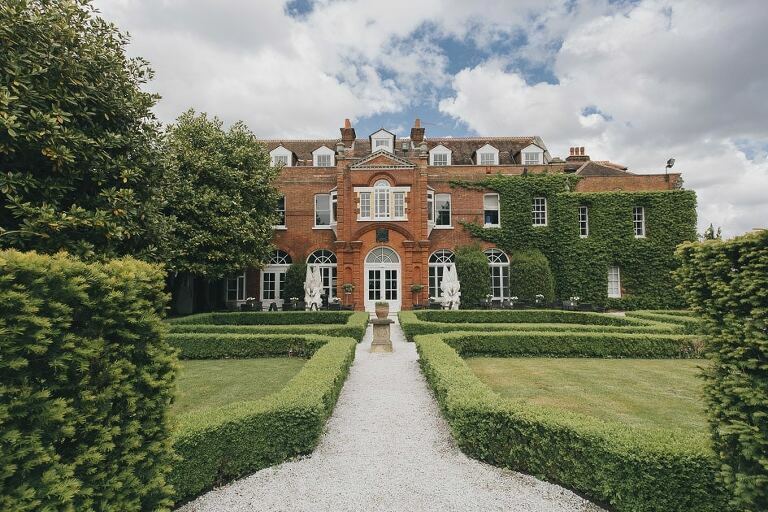 With it’s elegant chequered marble floor, impressive Orangery and private enchanted woodlands, this stunning venue was the perfect choice for Jessica and Freddy’s big day. Here’s some highlights…….